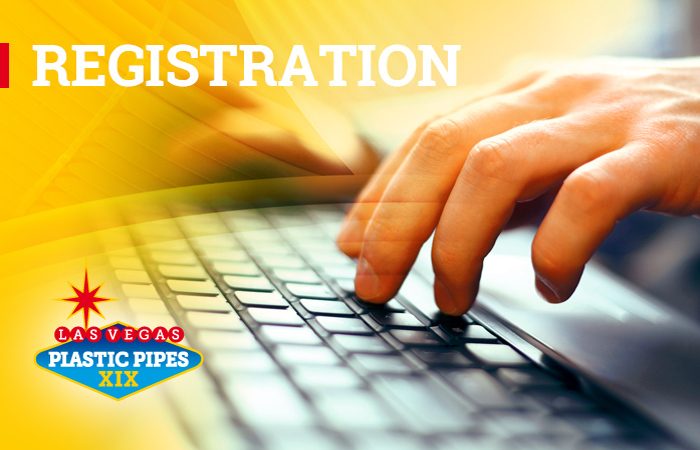 You may register either online or by filling in our PDF registration form. If you register offline please send the registration form back to us in e-mail to ppxviii@congress.hu or via fax to +361 356 6581. Your registration will only be accepted once you have paid the full fee for the conference. After receiving your payment your invoice will be issued and sent to the given email address. If you need a pro-forma invoice please contact us at ppxviii@congress.hu.